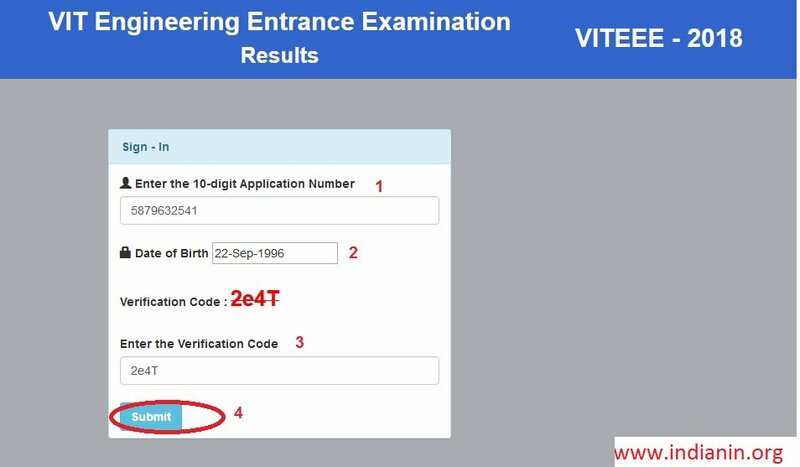 Vellore Institute of Technology today declared the VIT Engineering Entrance Examination (VITEEE) 2018 results on its official website. Step 4 : Click Submit and get your result. Once the result is displayed online, they can download or take a printout of the same for further reference. After the declaration of the results, a merit list will be prepared and based on this merit list the candidates will be called for counseling round. Note : Eligible Candidates are requested to attend the counselling at VIT-BHOPAL campus directly as per the schedule.